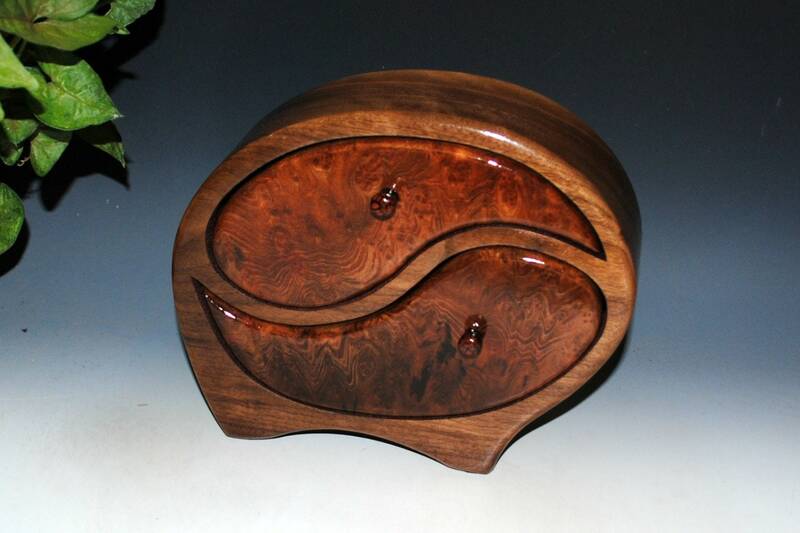 This Yin Yang wooden jewelry box is 9 1/4" x 8" x 2 5/8". Handmade box by Al and Deb, aka BurlWoodBox. 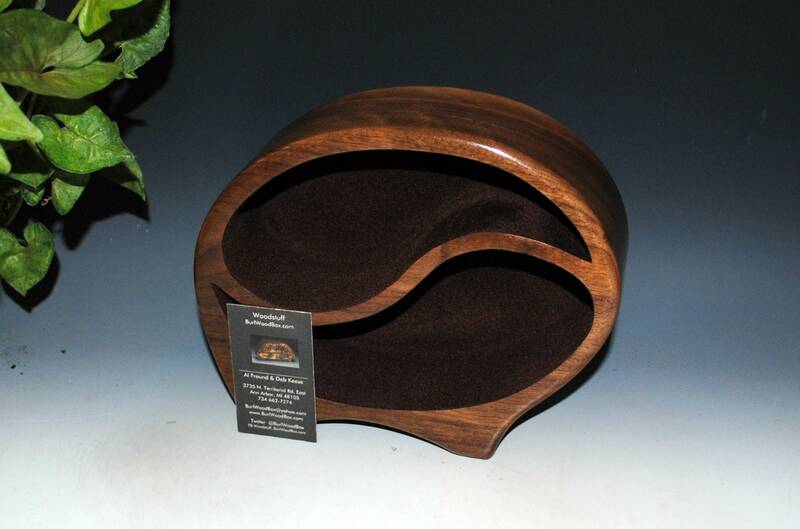 This wood jewelry box will make a great wedding or anniversary gift. 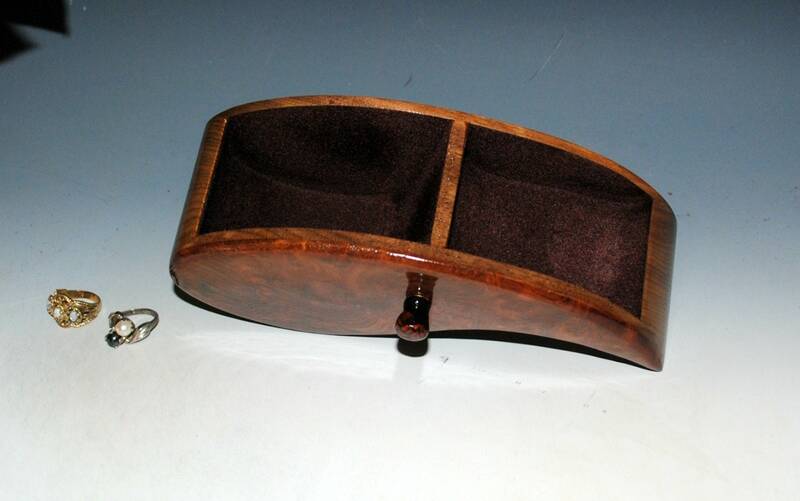 It can be used for storage pf special treasures, keepsakes or trinkets other than jewelry. 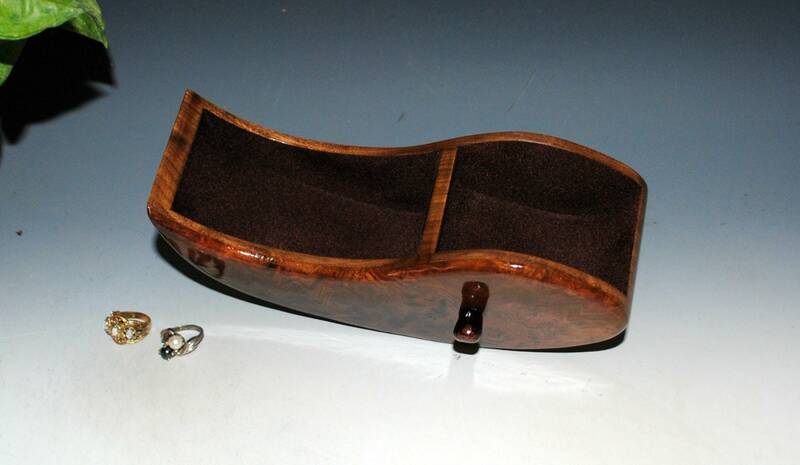 Each of the two drawers in this wood box has two compartments. 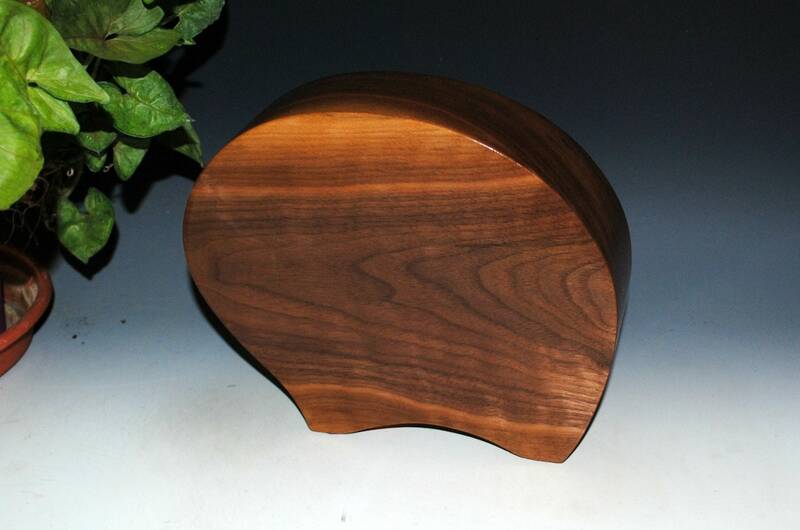 Large and graceful, this box is a great place to keep your larger keepsakes. 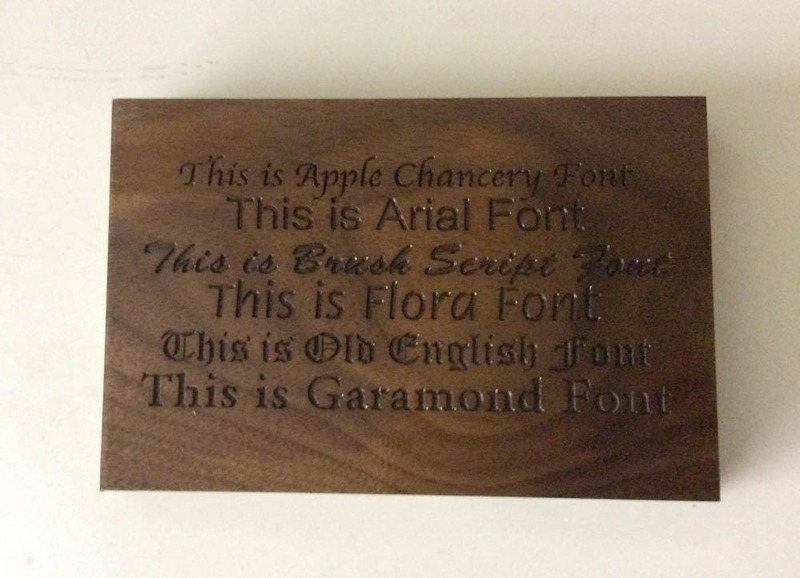 This box is very popular as a symbolic wedding or anniversary gift. 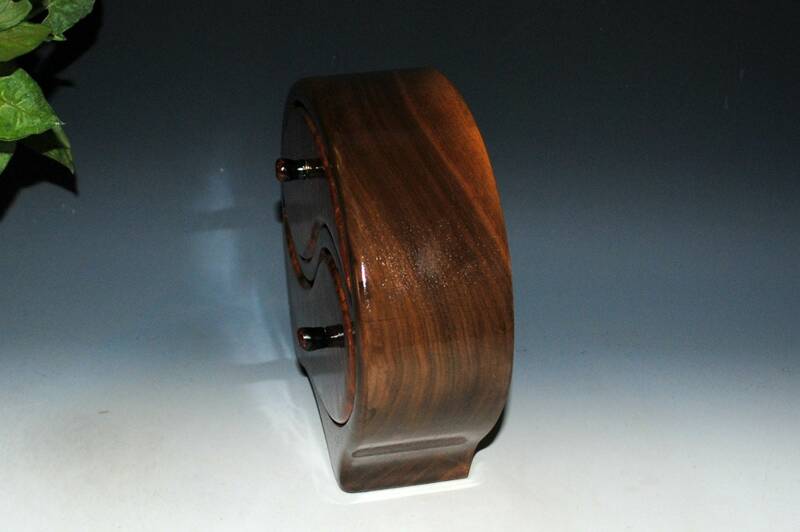 Kiln dried walnut embellished with Redwood Burl. 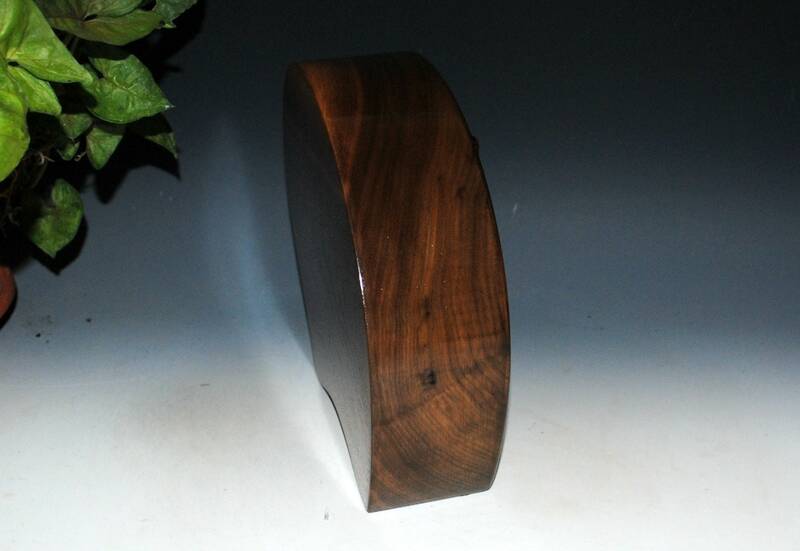 Classic deep rich colors on this wooden jewelry box. This box is fun as well as functional. As always, no stains or dyes on the woods. Hand rubbed tung oil finish with a bit of polyurethane in an undercoat for better sealing. Many, many coats and days are required to obtain this finished piece. Box is fully lined with brown rayon flocking...even the drawer pockets are lined. Knobs are brass covered with my Monarch pattern of polymer clay. Others need to contact us so we can determine the method and cost without guessing and over-charging. We utilize as much recycled and re-purposed material as possible when packing your box for safe shipment. Thanks for visiting BurlWoodBox on Etsy ! You can follow on Twitter or Facebook from our Main Shop page.